A passenger aboard a flight from Beijing to D.C. pleaded guilty to assault for a recent attack on a plane. 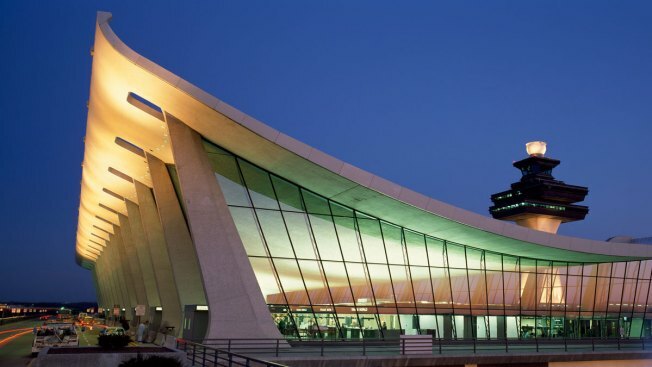 Andreas Rothenbach struck a fellow passenger twice in the head aboard a late September flight to Washington Dulles International Airport, an FBI affidavit said. He used several racial epithets while threatening the victim and witnesses, the document said. "You don’t want to [expletive] with me! I will [expletive] you up!” Rothenbach told the victim, the document says. Court filings from prosecutors say the flight crew moved Rothenbach to the back of United Airlines flight 808 after the attack. But Rothenbach threatened a witness to the incident later in the flight, when he returned to his seat to retrieve a backpack, the filings say. A review of court records shows a pair of "air rage" cases on Dulles International Airport flights, including an Air India flight from New Delhi Friday. Scott MacFarlane reports federal officials say the behavior was disruptive and dangerous. The court filings say Rothenbach had as many as six alcoholic drinks and took a dose of Percocet before he struck the victim. It wasn't clear what sparked the air rage attack. 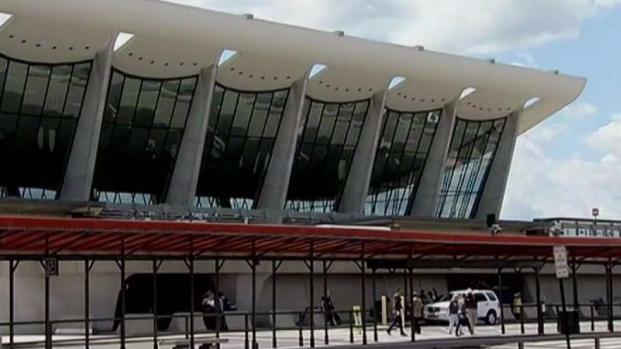 When the flight touched down at Dulles, U.S. Customs and Border Protection officers and Metropolitan Washington Airports Authority police arrested Rothenbach. He was held in a cell at the federal inspection station, according to court filings. Rothenbach’s attorney did not immediately return requests for comment. Court filings said Rothenbach pleaded guilty and was issued a $1,000 fine. He received credit for time already served in jail on the charge. A News4 I-Team review of federal criminal cases shows multiple air rage incidents linked to alcohol. In March, a passenger aboard an Air India Flight to Dulles became disruptive and dangerous while in business class. Court filings said the man began screaming and kicked and pushed flight attendants after he was denied a fourth alcoholic drink. There is now one air rage incident for every 1,400 flights, according to the International Air Transport Association. That’s a slight drop from the numbers in 2015. Almost a third of them involved alcohol.